Chameleons facts perhaps become so much fun to discuss. I believe many people have already recognized about certain animal called as chameleon. In this case, people need to learn more about such animal in order to enhance the knowledge. The facts below can become the best references indeed. 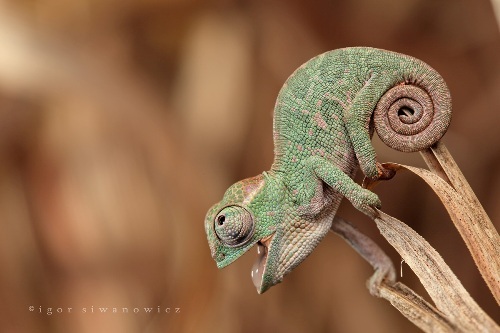 It is true that chameleons come in different species and types. What you need to know is that almost half of the species of such animal are exist in Madagascar. Therefore, it will be interesting if you can review any of those species by directly visit Madagascar right? 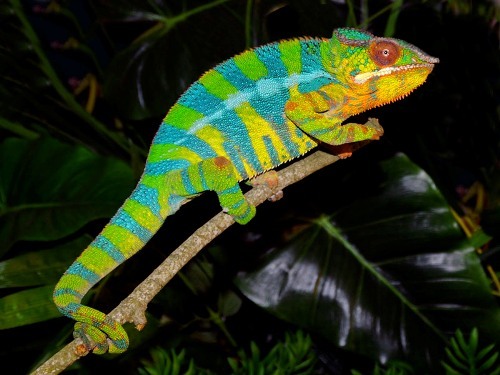 People commonly recognize that chameleon may change his color from green to brown or vice versa. Yet, you may notice that some species can turn into any colors based on the necessity. Such animal has pigment color cells indeed. You may recognize that chameleon has the eyes which can turn 360º. This may help them to hunt for insects. What makes the eyes special is about the fact that it can see to two directions at once. This may become so much unique. If you inspect about the size of such animal, you may recognize that it has different size and also body structure indeed. You can even find chameleon having the size which is the same of your finger or in the size of 15 millimeters. You may notice that chameleon has certain hunting function which is ballistic tongue. The fact is that such tongue has the length approximately 1.5 up to 2 times of the size of the body of such animal indeed. So, you need to know the most about it. Certain part of the body of chameleon which you need also to review actually is the feet. You may notice that the feet of such animal can grip tightly to any different surface especially the rough branch. Each of the toes has sharp claw which sometimes may hurt people as well. The best way to differentiate about male and female of such animal is related to the ornaments. You may find out that male chameleon usually has more ornaments within their body. It is so much easy right to differentiate? 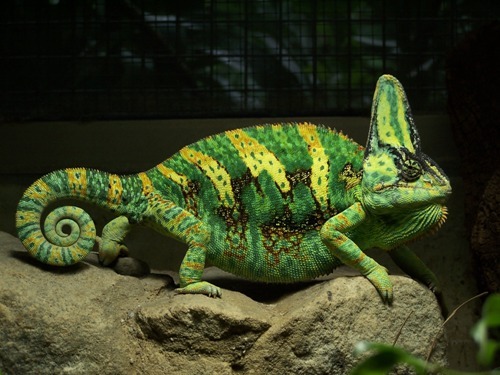 Although chameleon has no noticeable ear, the fact is that such animal can still hear certain sound ranging from the frequencies such as 200-600 Hz. 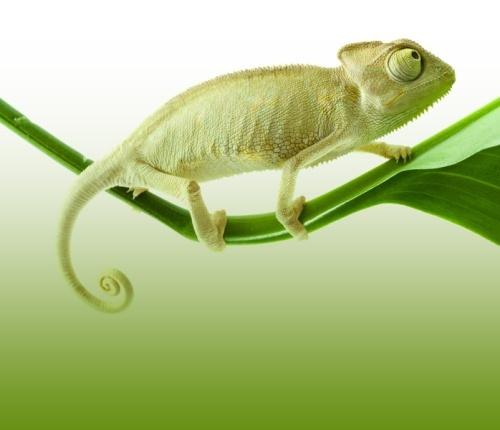 You may find out that chameleon can obtain ultraviolet light in vision. This may help them both in hunting and also to socialize. Although some people consider that American Chameleon to be the part of chameleon species, it is actually the small lizard. 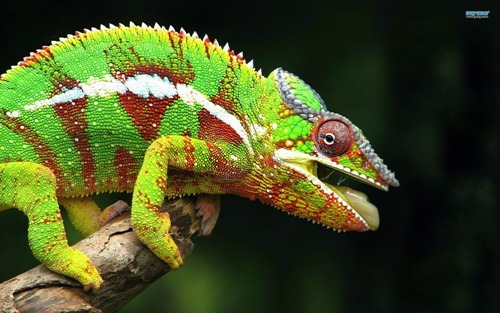 By gaining facts about Chameleon, people indeed can review more about in how they may obtain further information about such animal to boost your knowledge.